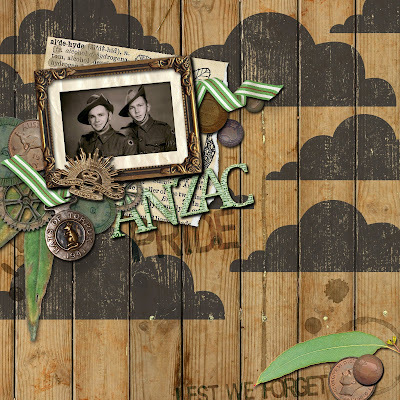 Em Stafrace| Just a Girl with Ideas: A TOUCH OF ANZAC PRIDE! A TOUCH OF ANZAC PRIDE! I'm not sure what it is..but for some reason I have been thinking heaps about my grandpa these past couple of weeks. It could be that we have recently re-connected with his side of the family both here in Australia and in the U.K which has been such a wonderful experience, but I do know that I miss him so very much and wish that my son could have met him. I know grandpa would have been a very proud great granddaddy and Tige would have found a kindred spirit in him both are so very cheeky. 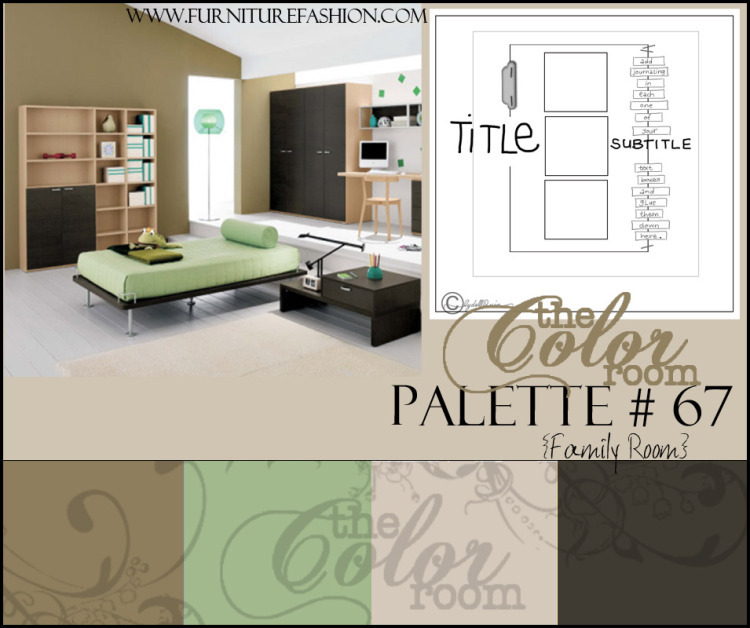 This weeks palette #67 at the Color Room is a beauty the khaki inspired colours reminded me of Grandpa's service in the military as a Rat of Tobruk, so I thought I'd do an Anzac inspired page in dedication to him and his fellow soldiers. I so know how much I dissappointed you with last weeks reveal I'm sorry to say I did it again...LOL...but stay tuned hunnie I promise to get it done eventually! Here's the Palette so if your up for a colour and sketch challenge go here this palette is running until thursday night.